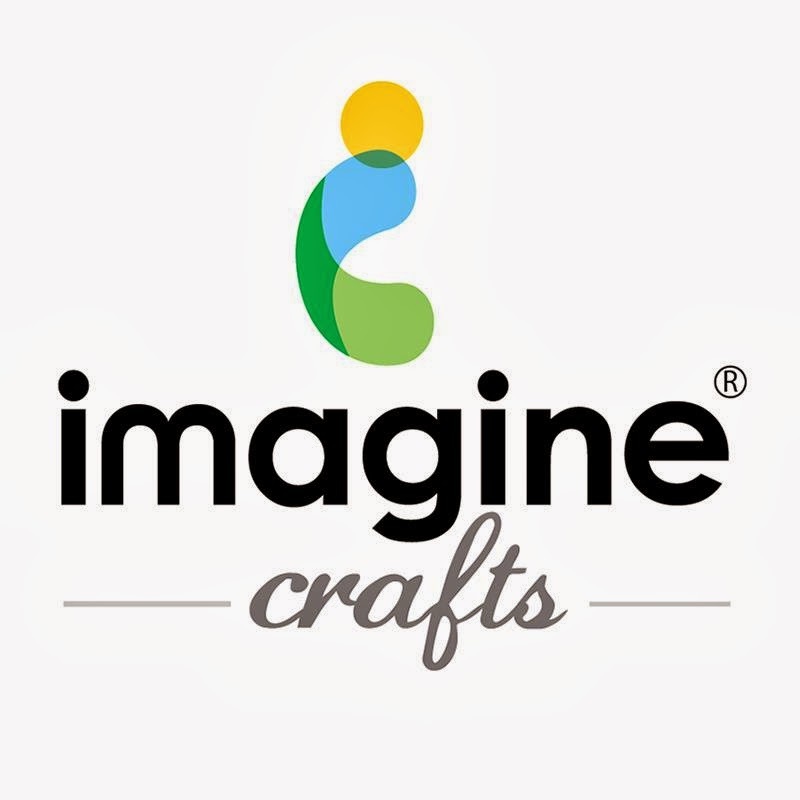 I am on the Imagine Crafts blog today so of course all you get here is a little sneaky peeky! Click banner below to come on over and see what creation I made, get the supply list and a tutorial. Went over and viewed the whole project - beautiful, clever, and very well done! !